A Margate teenager has been selected as an archer for Team England in the 2018 Junior Commonwealth Europe Championship. 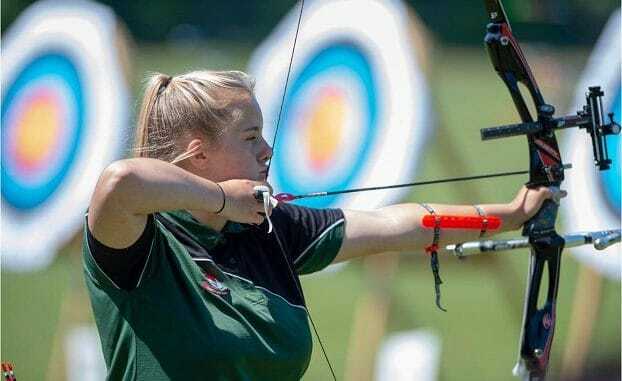 Sophie Castle, 17, was selected by the England Archery Federation alongside seven other competitors and three reserves. 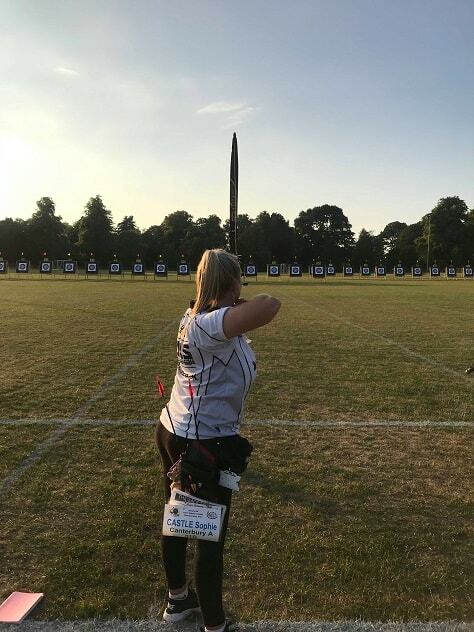 The former Ursuline College student gained her place after submitting record status shoot scores to the federation which uses the submissions to pick high ability archers for the England team. 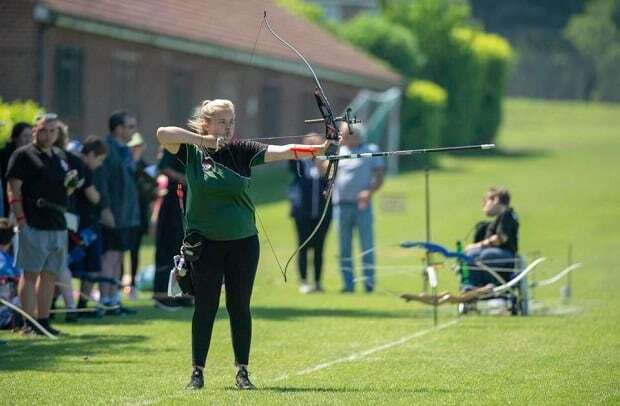 Sophie, who has completed a year of sports studies at Canterbury College and is now starting a child care course, has been involved with archery for 10 years. She said: “I belong to Canterbury Archers team that trains at Archbishop’s of Canterbury school. “I got into archery by doing it in Spain on a summer camp. My grandfather asked me if I would be committed to the sport and if I so said he would support me with the equipment and other bits I needed. So I have done it for 10 years now since I was 7. Sophie, who also works as a waitress at functions for Margate Winter Gardens, trains every day except Mondays and competition days which are generally at the weekend. She will take part in the Commonwealth Europe Championship and Junior Euronations, held in Telford from July 29-August 3. The competition is for those aged 20 and under and is split into categories for cub (14 and under) cadet (18 and under) and junior (21 and under). Competitors take part in shoots ranging from 50 metres to 70 metres for individuals and teams.